Volkswagen is having a great year; there’s no doubt of that. Through the first of August, the automaker is reporting sales of 30,520 vehicles. This figure represents an increase of 12.7 percent, compared to July 2017. Meantime, Volkswagen’s year-to-date sales hit 203,418 deliveries. It represents an 8 percent increase over 2017. 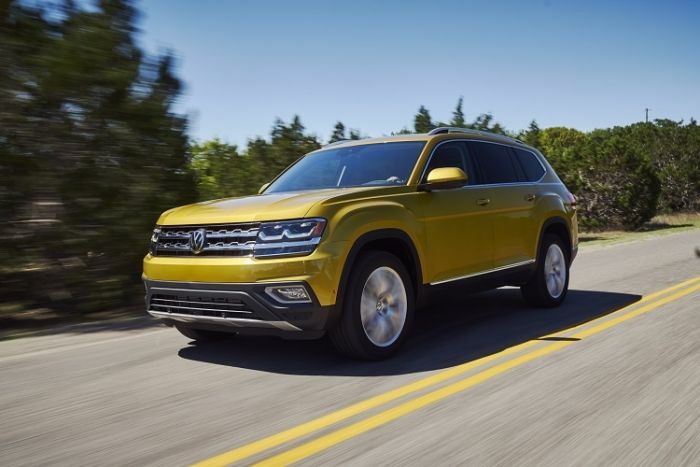 Taking a close look at the rest of its line, sales of the all-new 2018 Tiguan total 6,636 units while sales of the Chattanooga-built Atlas totaled 6,499 units. In addition to the sales success, the automaker found that the auto business’ best car and SUV bumper-to-bumper also helped to keep things interesting.